Home | The Peter Dee Academy of Music, Limerick. The Peter Dee Academy of Music provides the highest standard of music education. To find out more click here. in the mid west of Ireland over the past 40 years. 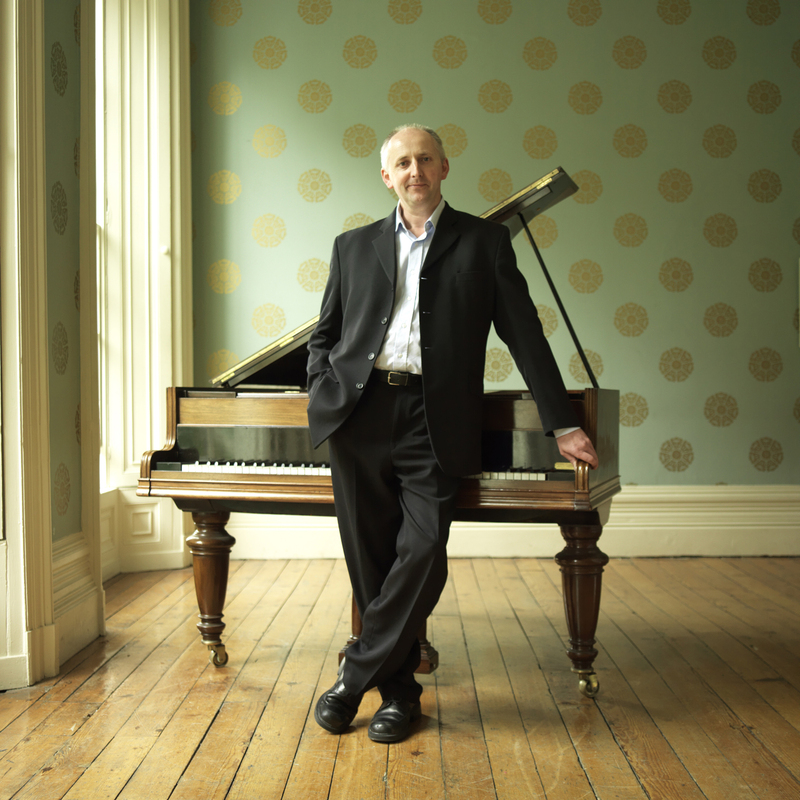 A native of Newport, Co. Tipperary, Denis is a musician, composer, educator and arranger with a diverse musical background from Irish Traditional to classical, jazz, rock and pop. He has been the owner and director of the Academy since the mid nineties. Many of his compositions have been performed by various international groups and orchestras including: Symphony Nova Scotia, Scottish National Orchestra, and the Mississippi Symphony Orchestra. As director of the Academy Denis is committed to maintaining the current expert level of music tuition and to encourage more people of all age groups to take part in “music making”. Our teachers are diverse in their qualifications and life experiences of musical expression, teaching from many different genres of music. Throughout the year various workshops and master classes incorporating the many different instruments take place at the Academy. Students of the Academy have won many scholarships and competitions through the years and have gone on to successful careers as teachers and performers. The Peter Dee Academy of Music is unique in that it presents the student with an opportunity to study various music styles including Classical, Contemporary, Jazz, Rock and Irish Traditional to the highest level. It is also unique because of its use of proven classroom materials and teaching techniques, which utilize years of collective experience, the sum of which is not only academically sound but musically practical. The Academy encourages and recognizes the need for musical participation and creative music making. With a diverse range of subjects and the highest standards of music education. 7, Crescent Villas, O'Connell Ave, Limerick, Ireland.